The foundation of the Veracity business model is to be a niche and specialized market for hard to place casualty risks. Our primary focus has been on Products Liability Insurance, Outdoor Recreation, and Association/Program sectors. As we build on this model, we will continue to maintain our attention on what has brought us success in the past, and as we progressively expand our appetite into other areas, we will maintain the same high level of knowledge and expertise in our core products. Our ability to adapt to the changing economy, and our method of doing business, will keep Veracity progressing and advancing into the future. We continually strive to create faster and more automated ways of transacting business and implementing innovative methods of marketing, including social media and e-commerce platforms in conjunction with traditional business-to-business marketing techniques. Veracity is committed to creating a positive experience for all of our customers and setting a higher standard on how business should be done. This includes every aspect of the insurance transaction. As a company we value customer interaction, response and turnaround times, constant communication, product knowledge, and compliance. This is how we hope to earn your business. 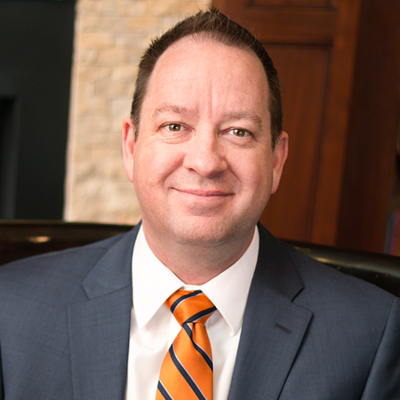 Back in 2012, Daryle felt there was a better way to offer clients insurance than the traditional and outdated industry models. He founded Veracity Insurance Solutions that same year, incorporating cutting edge technology and automated tools and resources into the workflow while still maintaining a high level of customer service. By focusing on personal interaction with clients, streamlining the insurance process, and striving for excellence, Daryle has helped lead Veracity to increase the number of customers serviced to over 70,000 nationwide. Daryle’s greatest passion in life is spending time with his wife and five children, including volunteering as a coach for his kids’ baseball and softball teams. And once in a blue moon he gets to go play golf. Brent followed in his father’s footsteps as he became interested in accounting and finance. 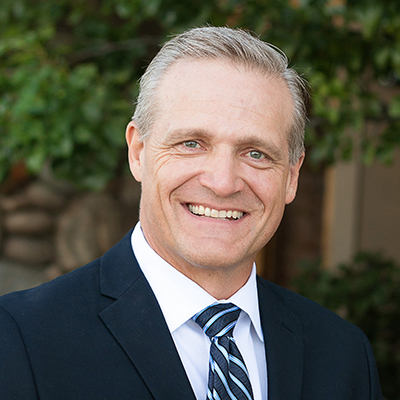 He attended Boise State University where he received his BS degree in Accounting in 1994 and later earned his Certified Public Accountant accreditation. 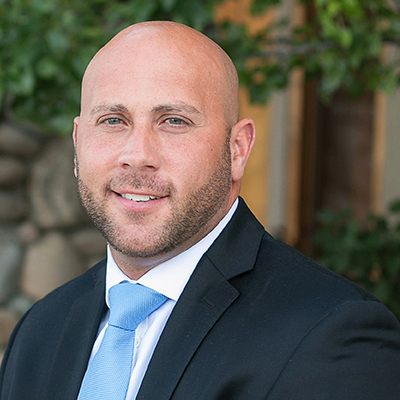 Brent is the newest member of Veracity’s executive team. He brings with him over 20 years of accounting, finance, and executive management experience that has helped guide teams and businesses to financial success. In the last 15 years, he has worked as a Controller for 3 multi-billion dollar international companies. His leadership experience includes managing a staff of over 25 accountants in all areas of financial responsibility. He has been trained in Lean-manufacturing, Six Sigma, and successful team building. When he has free time, Brent enjoys playing golf and traveling with his beautiful wife and daughter. He is also a sports fan, and although he graduated from Boise State, he loves cheering on the Virginia Tech Hokies. To apply for a Career at Veracity click here to submit a resume. Daniel began his insurance career as an underwriter for a Fortune 500 national carrier, underwriting personal lines and small business risks. In 2012 he was brought on to Veracity Insurance Solutions to develop its in-house underwriting division. Since that time, Veracity has expanded its in-house programs and underwriting authority to include 16 proprietary insurance programs (and growing), spanning a variety of industries and products. During this same time frame, written premiums have more than doubled, and loss ratios have dramatically decreased. When not in the office, Daniel enjoys following his favorite sports teams, reading, and spending time with his wife and 3 young children. 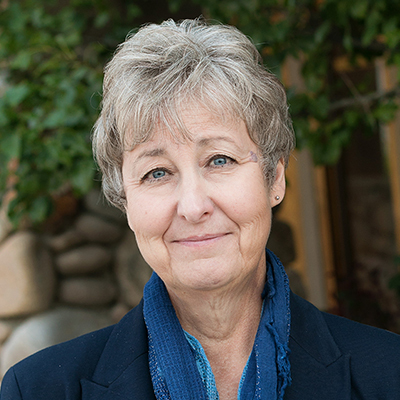 Julie Stafford joined the Veracity Insurance team in late 2012. As the company began to expand its operations into habitational risk, Veracity put its focus on finding an expert to oversee this business. With over 13 years of experience in the Property Management and Real Estate Development sector, Julie has been able to apply her firsthand experience to this evolving industry. Julie is currently the Vice President of Operations and oversees the daily operations of Veracity, manages several in-house programs, and runs the claims management team. In her free time, Julie is involved in coaching girls accelerated softball for her niece. She loves reading, cooking, riding her motorcycle, and spending time with her family and her 3 dogs. Robbin entered the Insurance industry in 1988 with an independent agency servicing personal lines policies. She progressed within the agency to managing commercial lines accounts and servicing a specific niche program. 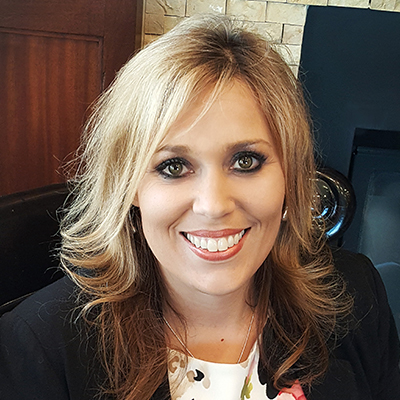 Robbin joined Veracity Insurance Solutions in 2012 as an account manager and became an underwriter for one of Veracity’s association programs. Robbin is currently the Division Leader over Account Managers and Assistant Account Managers at Veracity Insurance. In her spare time, Robbin’s enjoys quilting, gardening, traveling and spending time with her grandchildren. 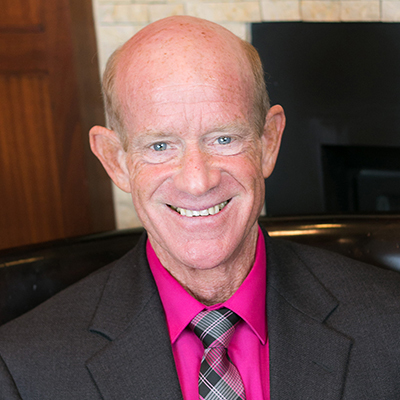 Chris Van Leeuwen started his insurance career in 1987 working as an independent agent with the family agency. Chris is a third generation insurance professional and became the agency owner in 1994. In 2007, Chris sold the agency to a top 100 firm and focused his efforts on commercial lines accounts and specialty niche markets. 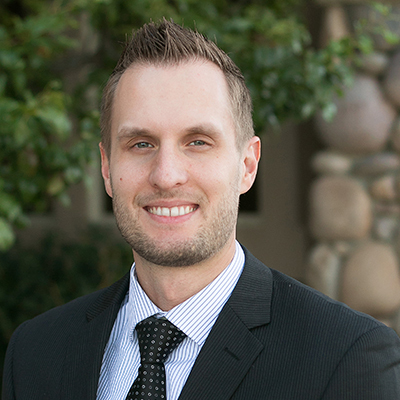 Chris left the independent agency system and joined Veracity Insurance Solutions in 2012. He is currently VP of Sales and is involved with various aspects of management, sales, training and carrier relations within the agency. Chris has also been instrumental in the development and implementation of several national program and Risk Purchasing Groups. Chris’ interests outside the insurance industry include international travel, cycling, fishing, cooking, and spending time with the family. As complicated as Lijana’s last name sounds, she does equally complex things at Veracity Insurance Solutions. 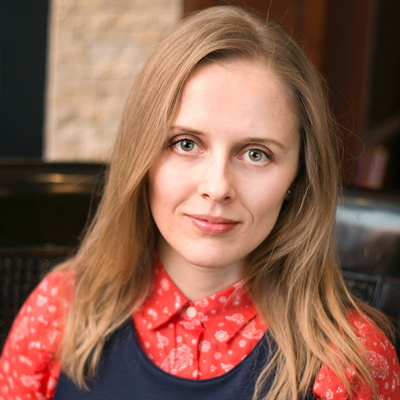 With more than 10 years’ experience in technical project management and development, Lijana has led the software development team in delivering multiple software projects that emphasize innovation, quality, and security. These projects have helped Veracity streamline and automate many of its insurance processes, increasing efficiency and allowing the company to focus on developing new proprietary insurance programs. Lijana has a Master’s Degree in Information Systems and a Bachelor’s Degree in Computer Science. She is also an avid traveler who has lived in multiple countries around world including China, Portugal, and Spain, but Utah’s mountains always bring her back. Besides traveling, Lijana enjoys rock climbing, golfing, hiking, camping, reading, and simply spending time with her family. She hopes to one day see humans colonizing Mars. David has over 25 years experience leading teams and providing excellent customer service in various occupations. He was the General Manager of KJTT-AM Radio in Oak Harbor, Washington for 15 years, involved in both the programming and sales departments and was deeply involved in community projects and committees. He also served 10 years as the supervisor for four offices within the Department of Public Safety for the State of Utah. Because of his extensive and impressive customer service background, Veracity brought Dave into the company in December 2013 as an online Customer Service Agent. Throughout his time he has excelled in that position by consistently and cheerfully helping out Veracity’s customers. Because of his exceptional work, Dave received a promotion as the Team Lead of the Online CS Department in July 2015. David’s interests include record collecting; he owns a vinyl record collection numbering in the thousands. He plays drums, loves baseball, and actively hikes, does rock climbing, and plays tennis. At Veracity, we invest in our employees through a robust training, mentoring, and career development program in an atmosphere that encourages excellence and growth. We are always looking for talented individuals to join our team. Find out more about how you can become part of Veracity Insurance Solutions, see our Careers & Benefits page.